Scientific developments never stop and neither can we. Explore the latest news and recent events in the world of Mecwins. Congratulations, Chloé on successfully defending your dissertation! On December 12, Chloé Rodriguez defended her dissertation to earn her doctoral degree. 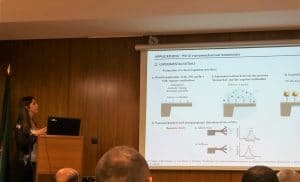 Please join us in congratulating Chloé for successfully defending her dissertation, ‘HUMIDITY EFFECTS AT THE ORGANIC/POROUS SILICON SENSOR INTERFACE’, partly developed at Mecwins facilities using our technology for biosensing. It was a pleasure having such a professional, talented and excellent colleague during the time she was working with us, she will be an asset to any organization. Congrats Dr. Chloé Rodriguez and best of luck as you advance in your career! 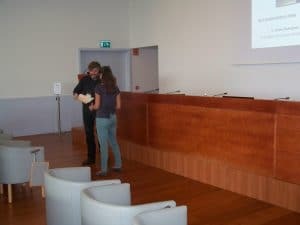 Mecwins has funded an oral presentation award to an early stage researcher attending Biointerfaces session at RIVA-X conference. The Mecwins Award consists of a certificate and a cash prize of 300 EUR. According to the elegibility rules, the prize must recognize the scientific contribution of an early stage researcher reflected on an oral presentation. 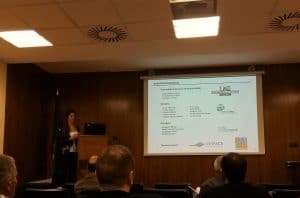 Among the eligible candidates, the prize was awarded to Chloé Rodríguez from Universidad Autónoma de Madrid (Spain) in recognition to her contribution entitled “Impedance biosensor interface based on nanostructured porous silicon“. The Annual Meeting & Clinical Lab Expo (AACC) is the world’s largest community of clinical laboratory scientists. Mecwins, as one of the players offering an ultrasensitive technology for protein detection, has attended the 69th AACC scheduled to be held from July 30 – August 3, 2017 at San Diego, CA USA. Mecwins’ representatives, Oscar Ahumada and Rosalía Calleja, had very interesting and fruitful meetings with representatives from global leaders in clinical chemistry, diagnostics and medical devices who showed strong interest in moving forward and keep on discussing a possible partnership. Mecwins is proud member of the American Association of Chemical Chemistry and AACC annual meeting is one of our can’t-miss events. 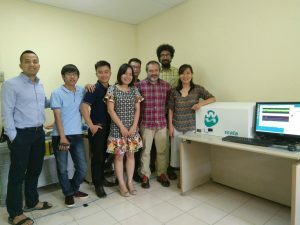 Mecwins has entered into an agreement with VIJASES (Viet Nhat Science Equipment and Services), giving Vijases the ability to promote SCALA in Southeast Asia. Vijases, headquarted in Hanoi, is a company specialized in science and technical consulting, providing scientific instrumentation and transferring their know-how about Electronic Technology in Vietnam. Under this agreement, Vijases will promote Mecwins technology not inly in Vietnam, as in Singapore, Thailand, Malaysia, Indonesia and Philippines. VIJASES is known as a reliable partner of many oversea technology firms as well as domestic companies. Combining Demands and Resources in home with foreign modern sciences and technologies, we always make a great effort to bring customers not only the best products at the most reasonable price but also the best customer services and support. Our vision is to be one of the most reliable and professional partners in consulting, providing science equipment, training and transferring Electronic Technology in Vietnam. Continuously enhance staff‘s knowledge and skills in order to provide customers with professional services. Build up working environment with friendliness and solidarity. 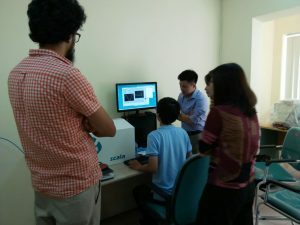 During these days, our General Manager Dr. Oscar Ahumada and Head of SCALA Manufacturing, Mr. Antonio Salvador are supporting intallation and training of one of our systems SCALA in Hanoi. Mecwins is really proud of being part of innovative project NACENTECH (National Center for Technological Progress). NACENTECH’s missions are to research and apply new high technologies by acquiring advanced technologies, renovating and mastering technologies, creating and transferring technology by satisfying requirements of modernization and industrialization, ensuring Vietnamese national defense. NACENTECH has successfully maintained and developed the cooperation relationship with countries all over the world receiving several awards during the last years. 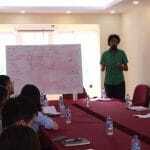 We hope that Mecwins technology may contribute to improve this great research activity. We are extremely happy to be involved in such exciting project. We so highly appreciate the kindness and hospitality of researchers at our arrival. For further information about the project, please click here. You can also look at information regarding our stay in NACENTECH by clicking here (available only in Vietnamese). We also want to thank to people from Acetech for their support during installation and training of SCALA. Thank you so much for taking care of our team during their stay in Hanoi. 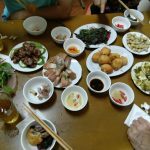 Vietnamese people are really frienly and, as in our past visits to the country, willing to come back to Vietnam. Mecwins is proud to sponsor Club Triatlón Canto Blanco . 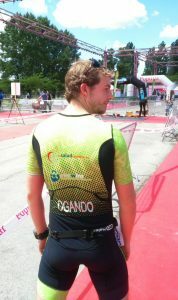 The club was founded by some sportswomen and sportsmen with vast experience in triathlon competition. However, the club is open to all sport lovers. You can fin further information by clicking here or follow them on Twitter @tricantoblanco. 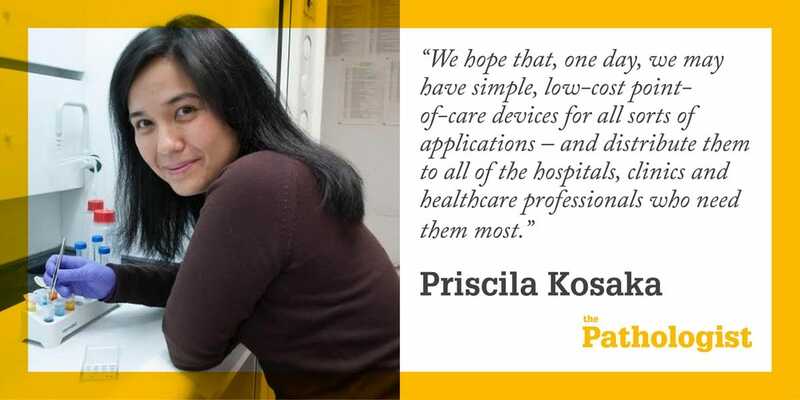 You can see the interview to our Scientific Advisor, Dr. Priscila Kosaka, just clicking on the following link. 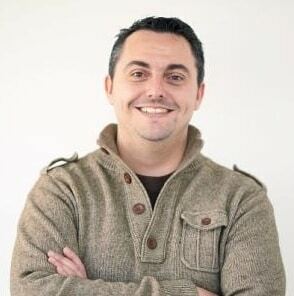 Dr. Vale rio Pini awarded Extraordinary PhD award for his thesis Development of optomechanical systems for ultrasensitive biological detection. We are very proud of such achievement that shows the exceptional people being part of Mecwins team. During the last week of April, our colleagues Dr. Oscar Ahumada and Rosalía Calleja visited People Republic China again. This time, a really tight agenda was waiting for them, as well as one demo-machine SCALA mini sent some weeks ago. The demo-platform will help us to promote our technology in China, as well as introduce the new SCALA mini into the International market. 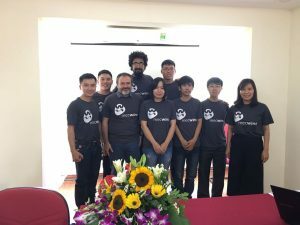 They had the opportunity of visiting some potential customers as Beijing Institute of Semiconductors (CAS), Changchun Institute of Applied Chemistry and at University of Science and Technology of China in Hefei. Making a demo to these scientists will help us to better make understood our technology; and show the awesome capabilities of this instrument for MEMS characterization. Major national and international newspapers, radio, tv and online sources have echoed the last research from Bionanomechanics Lab about HIV detection within a week of infection. The technology, patented by CSIC and licensed to Mecwins, is also being applied in the early detection of some types of cancer. © 2019 Mecwins. All rights reserved.